Home » Community Impact Awards » Community Impact Awards: Architectural Graphics, Inc.
Community Impact Awards: Architectural Graphics, Inc.
What They Do: For more than 40 years, Architectural Graphics, Inc. has built immersive brand experiences and created beautiful sign displays for some of the world’s most recognizable brands. How They Help: Since launching its community initiatives in 2014, Architectural Graphics, Inc. has provided thousands of volunteer hours to notable Coastal Virginia charities like the Salvation Army, Hope House Foundation and Judeo-Christian Outreach Center. 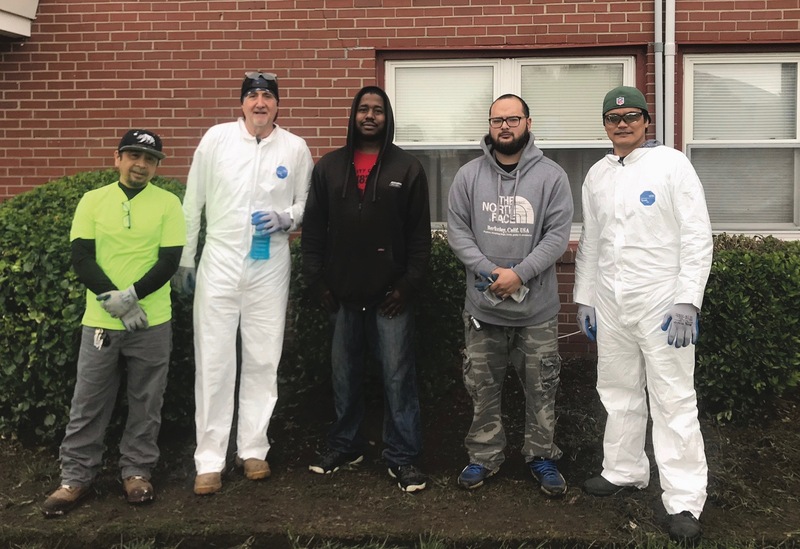 What sets AGI volunteers apart from others in the local community is their dedication to offering skilled service and labor while also acknowledging the human factor. AGI employees do not simply volunteer to get the job done but to invest in the individuals and organizations they are assisting. 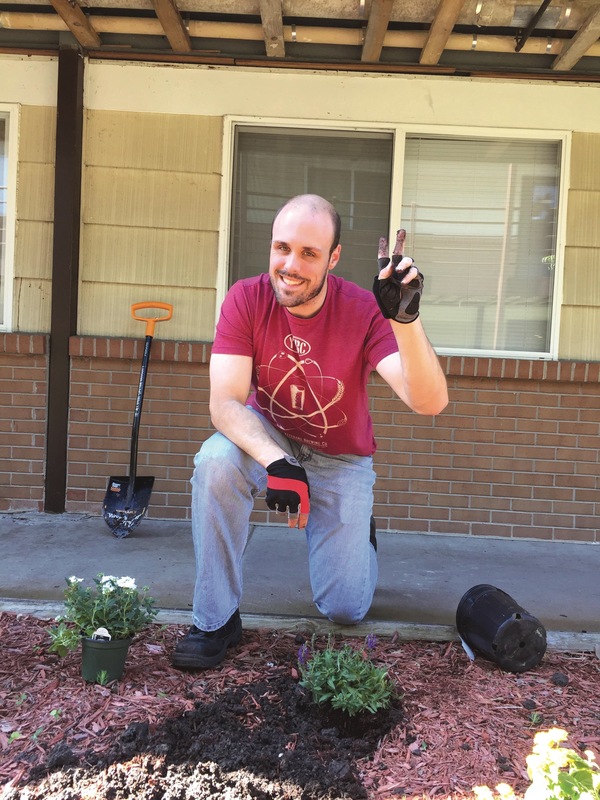 AGI Chaplain Bryan Fowler is the catalyst for employee volunteerism as he manages both the company’s relationships with nonprofits and AGI’s overall involvement from the employee level up to distinguished board members. To further promote employee volunteerism, AGI compensates its employees to serve in the community for up to three days. “I believe that our giving is geared toward partnership and support of our neighbors in the community. Our involvement is multi-leveled with a vision toward a long-term involvement with the organizations that we work with and financially support,” says Fowler. Some of AGI’s standout projects include the planting of a memorial garden for Anthony, a Hope House recipient, after his twin brother passed away from sickle cell—a disease that he has as well; repairing light fixtures in eight Norfolk apartments; and completing trail maintenance for Equi-Kids. AGI has also assisted at numerous events through CHKD and the Salvation Army’s holiday initiatives. To our company, community impact looks like: Partnering with strong nonprofits who strive to serve the basic human need in our communities. Book Review: Wait, How Do I Write This Email?